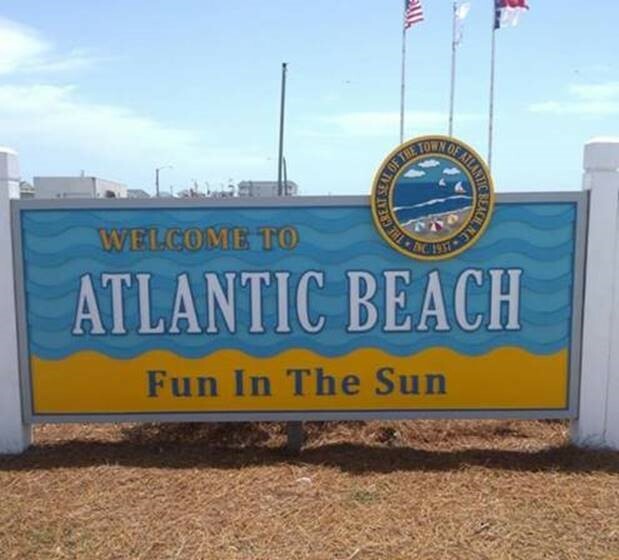 Atlantic Beach is located along the Crystal Coast of NC on a barrier island bordered by the Atlantic Ocean and Bogue Sound. It is known for its abundance of public beaches and friendly people. Surf, sand and fun are just the beginning. Its home to one of the area’s popular fishing piers, where you can throw a line in or catch a wave off the break. Plus, rest easy that everything from the beach sand to the historic Fort Macon State Park are just a casual walk or bike ride away.